We have church members working in many different parts of the world and have contact with many mission societies. Here in Bramhall we work together with other churches. At Easter time we have a Walk of Witness and an outdoor united church service in the village. In the summer we work with other churches in the area to provide a Children’s Holiday Club and a “Holiday at Home” for older folk. We hold Christianity Explored Courses in the local Bramhall Costa Coffee, as well as Alpha courses. 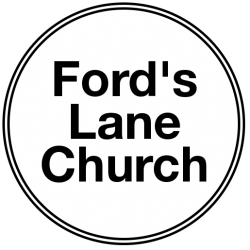 Ford’s Lane supports the Churches Together project The Mill in Bramhall Village. We also have links with Partnership and the Northwest Partnership. 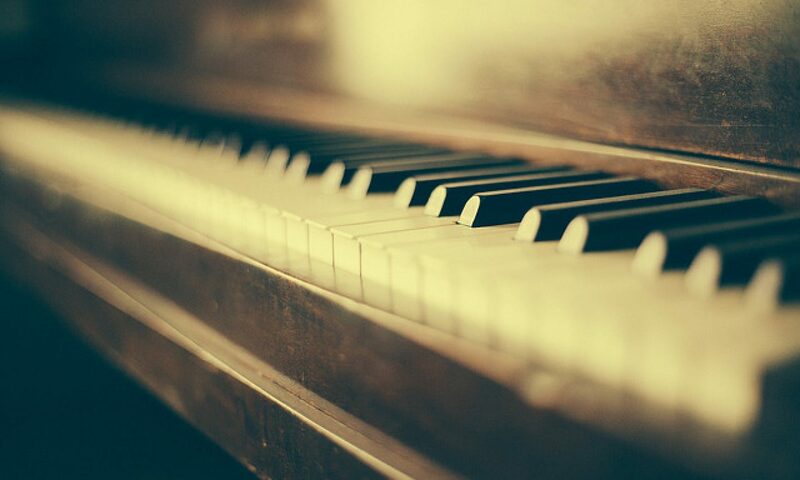 Once a month we hold a short service in Hillbrook Grange, a local home for older folk. We are involved with Activate and Christian Vision for Men and we are involved with and have hosted the the Women’s World Day of Prayer Service.